Click on this Photo See Jen's amazing Jewelry and Interview! 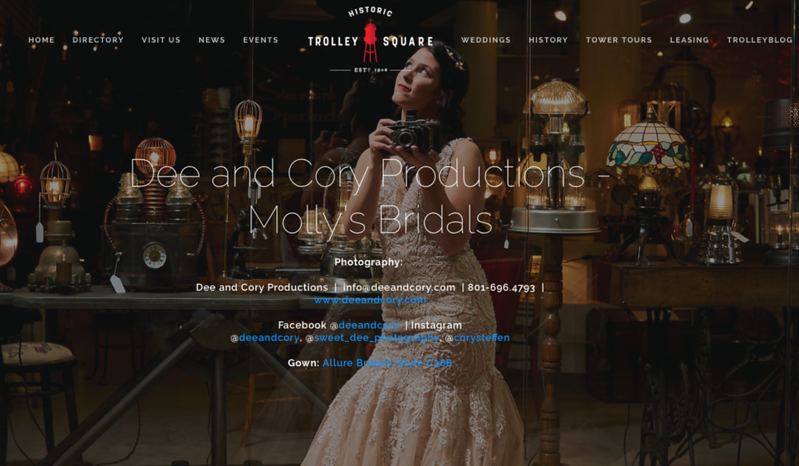 Click on this Photo to see our feature of Molly's beautiful bridal session! 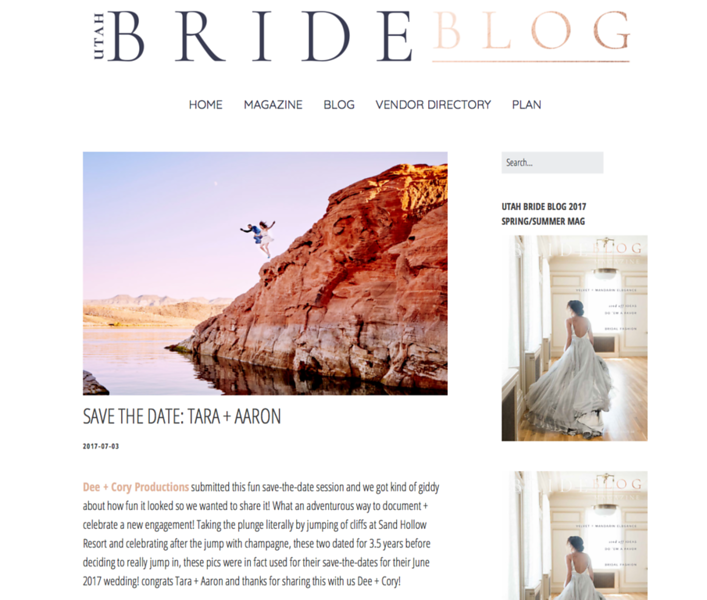 Click on this photo to see our Feature of Tara & Aaron's Save the dates!